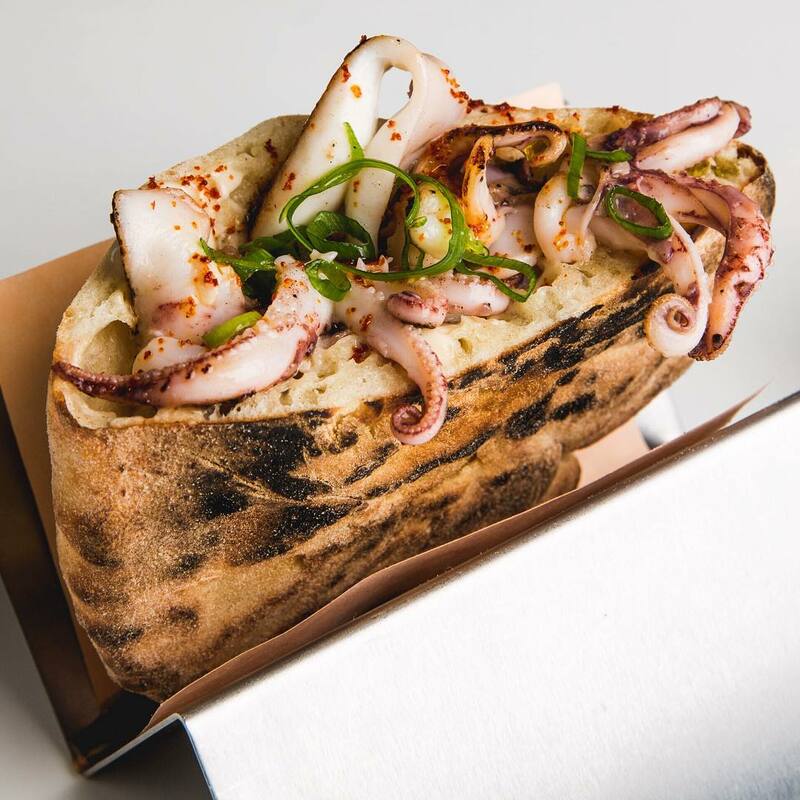 Oded Oren is taking over the kitchen at Borough Wines in Kensal Rise from 22nd August, cooking a mediterranean menu on Wednesdays to Sundays until late October. Oded has been popping up around London for several years, and his food is fantastic. The ox cheek is a particular favourite, and there will also be lots on the menu for vegetarians and vegans. "Originally from Tel Aviv, Oded came to London in 2011 and has hosted several popular residencies and pop-ups in the capital, including one at Borough Wines & Beers Essex Road in October 2017. After enjoying his Ox cheek and hummus dish at a recent residency, The Observer's Jay Rayner named it one of his favourites of 2017, writing: "A dark, deeply glazed thing of beauty... We practically lick the plate clean!" That dish will be available, along with other seasonal, flavour-packed small plates inspired by the multicultural influences of his hometown. Dishes £3.50 - £17 each."